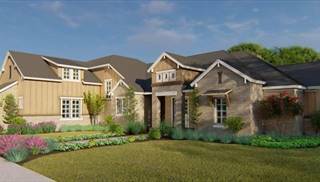 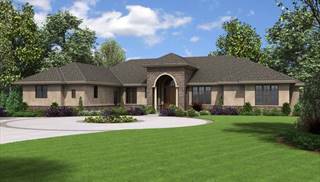 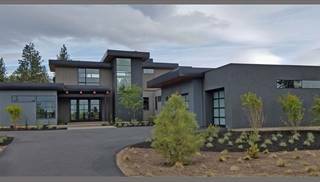 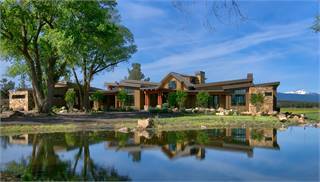 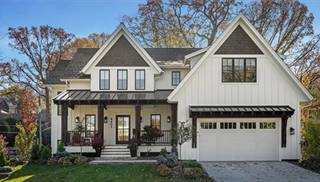 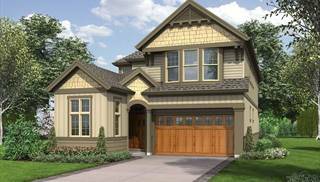 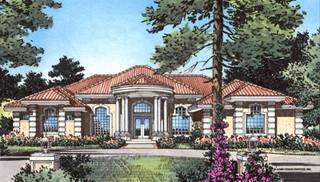 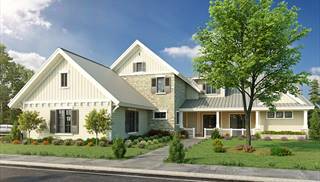 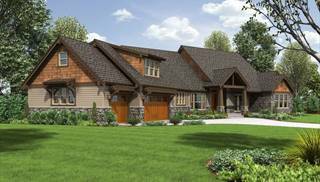 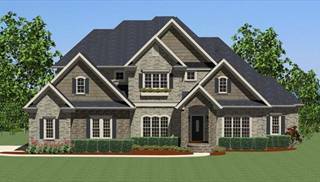 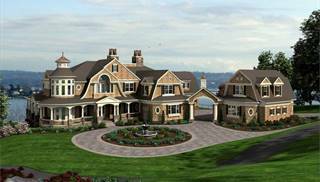 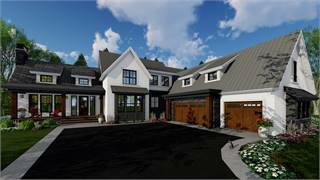 Our large house plans include homes 3,000 square feet and above in every architectural style imaginable. 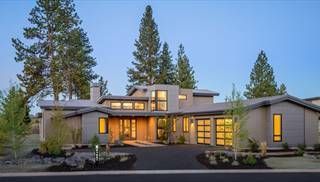 From Craftsman to Modern to ENERGY STAR® approved — search through the most beautiful, award-winning, large home plans from the world's most celebrated architects and designers on our easy to navigate website. 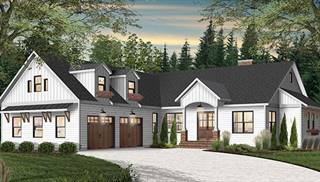 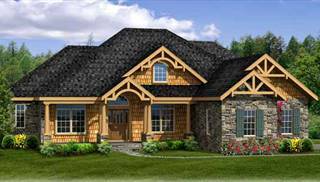 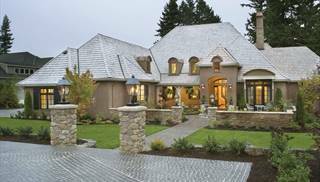 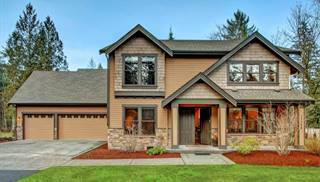 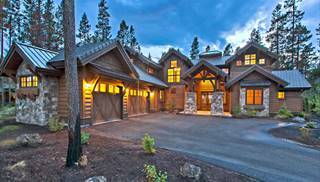 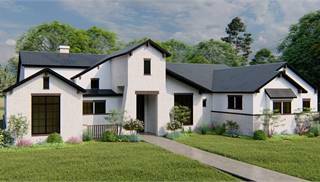 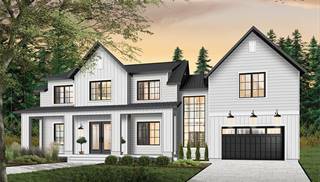 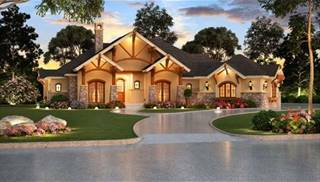 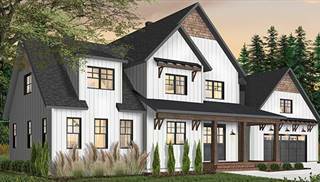 The home plans you find on our website include builder-tested, consumer approved house plans that have been purchased by homeowners and builders all over the world. 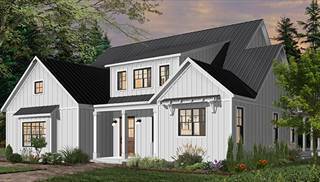 If you have any questions about our large floor plans, simply email, live chat or call one of our home plan search specialist at (877) 895-5299, and we'd be happy to assist you in any way we can.